Built from mud bricks during the late 19th century, Wildevy Farmhouse offers luxurious accommodation for up to 12 guests in three en-suite bedrooms and two large loft rooms. 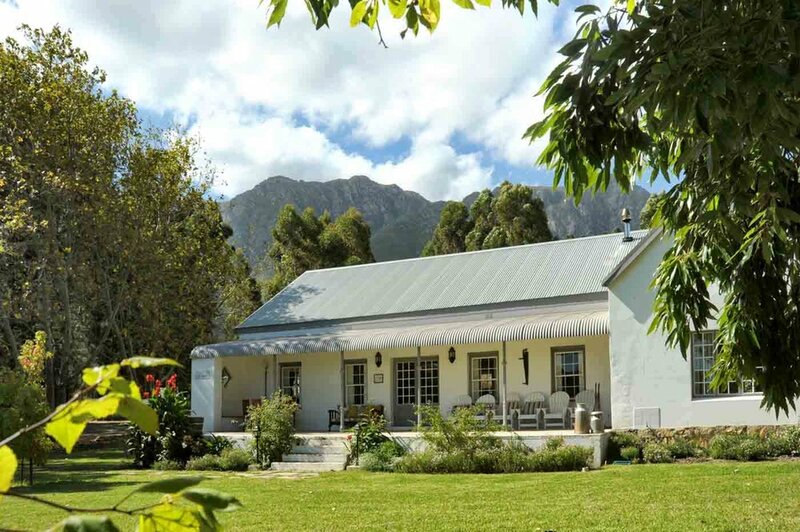 This lovingly restored farmhouse also offers a tranquil setting for spending time with loved ones with an outside patio and braai, two cosy wood-burning stoves inside, and magnificent views of the Sonderend mountains. 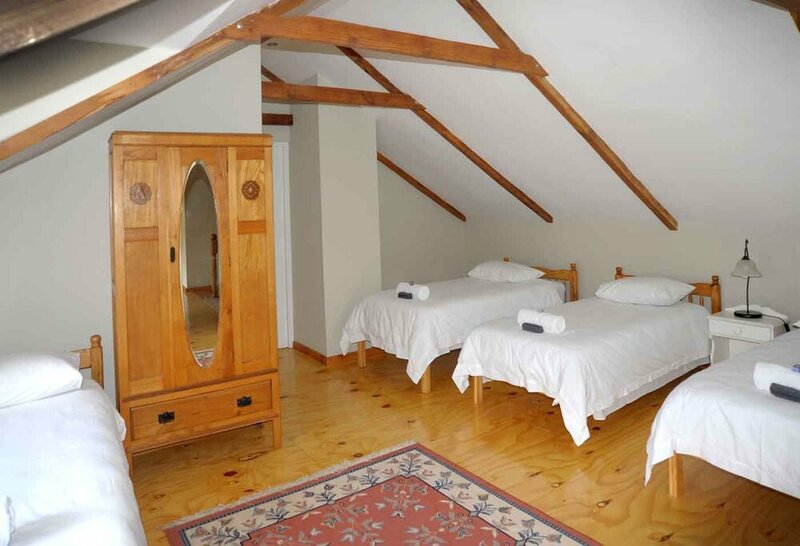 RATES: from September 2018 : R2600 per night for 6 persons. Additional R250 pp in loft room. Please enquire about special midweek rates. BOOKING: for bookings and enquiries contact hemelsbreedfarm@gmail.com, or phone Estelle at (+27) 83 280 1109.